Waiting on Wednesday is a weekly meme hosted by Jill at Breaking The Spine. It features each bloggers most anticipated books. 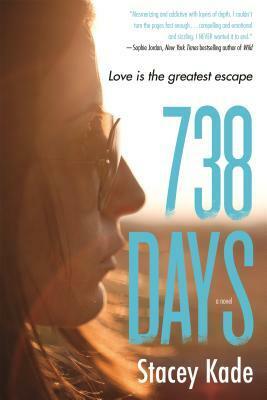 This week my pick is 738 Days by Stacey Kade. "At fifteen, Amanda Grace was abducted on her way home from school. 738 days later, she escaped. Her 20/20 interview is what everyone remembers—Amanda describing the room where she was kept, the torn poster of TV heartthrob Chase Henry on the wall. It reminded her of home and gave her the strength to keep fighting. 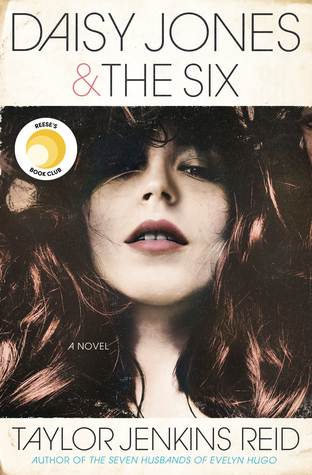 With charm and heart, Stacey Kade takes readers on a journey of redemption and love." Why I Can't Wait: THAT SUMMARY! Holy cow, this book just sounds like something I could easily fall in love with and finish in one sitting. It kind of reminds me of a grittier version of JESSE'S GIRL (which I loved), but with slightly older characters. Also, I adore Stacey Kade. She's such an incredible storyteller, and I would pretty much read her grocery list if she'd let. I have never heard of this book, but it kind of reminds me of The Unbreakable Kimmy Schmidt show on Netflix. I am Tisha Adriana by name and i am from Utah USA but i reside and stay here in Frankfurt Germany. Am out here to let everyone know that this blog has pave way for me to meet a man that actually helped me get my ex back. I see different testimonies of different spell casters on this site/blog, but out of all this many spell casters that i found on the internet, there was something inside my inner heart that said i should seek for help in getting my ex-lover back from Dr Kuq Ya, Because there were so much said about this spell caster how nice and great he his to help out of every situation one find himself or herself. I seek for help from him and he helped me as everyone talked about him as everything said about him is true and now i am testifying back now that Dr Kuq Ya is a powerful spell caster, his spell works for me just within 24 hours. My ex is back and we are living together happily. Thanks to you Dr Kuq Ya, you have really proven to me that these testimonies about you is real. email him by sending your phone number: full name: country: what you do for a living: and maily what you want him to do for you on the following email! great.spellcaster@yahoo.com for help to any of your problems.